We love to hear from our clients about their experiences, and we think you will, too! ​Want to share your story with us? I saw my first Dragon at a Glass Gathering in Canada, and my mind was blown! The CAT-60 debuted there, too, which was unbelievable. I now use my Baby Dragon 3-4 days a week, and am having so much success with teaching that I can focus more on my sculpture again." "I was an early adopter, and got a great deal on a great furnace. It's easy to use, easy to set up and go. The customer service has been stellar any time I needed it." 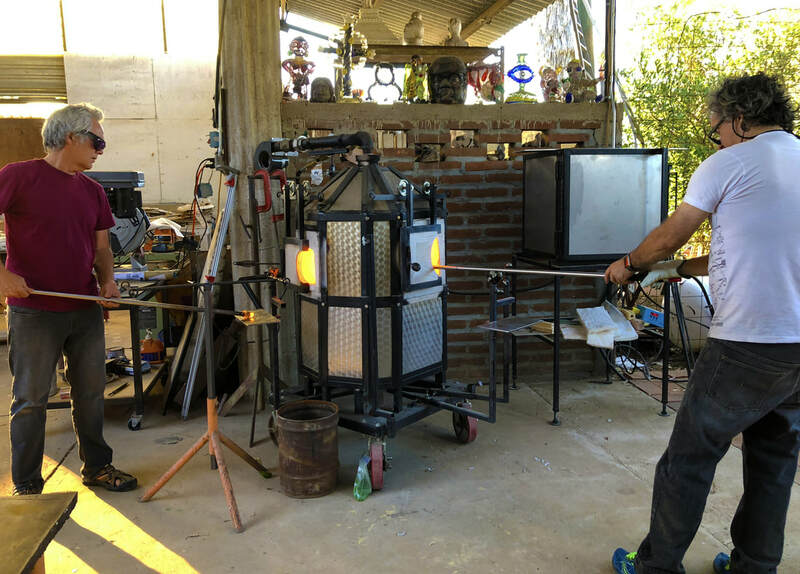 "We use our Little Dragon furnace 4-7 days a week, 48 weeks a year providing hot glass experiences to first-time students. By allowing my business to be profitable, the economic freedom has given me the ability to be creative without worrying about money." "We wouldn't have our own hot shop if it wasn't for our (Double Little) Dragon. We love being able to turn our equipment on and off as needed, and still feel excited when we're unloading the annealer each time." "We first purchased our Little Dragon because of its mobile capacity, and it was ready to go right out of the box. 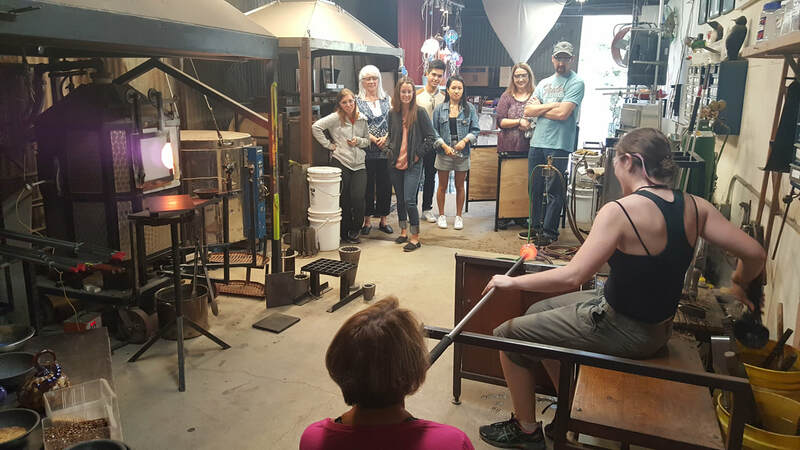 Our Dragon allows us to take our mission statement outside the studio and extends our reach of education & public awareness around glass. 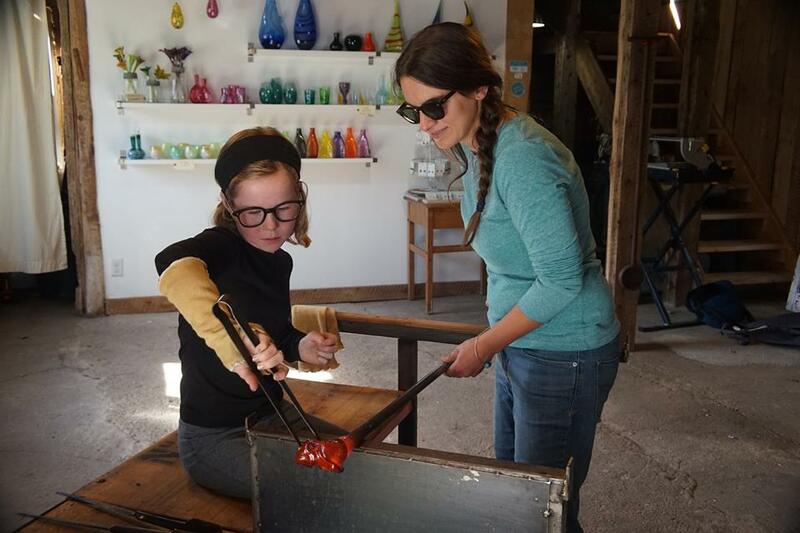 We go out and blow glass, and people love it."